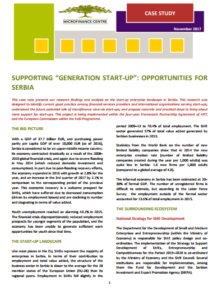 This case note presents our research findings and analysis on the start-up enterprise landscape in Serbia. 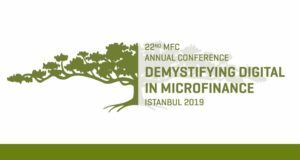 This research was designed to identify current good practice among financial services providers and international organizations serving start-ups; understand the future potential role of microfinance vis-a-vis start-ups; and propose concrete and practical steps to bring about more support for start-ups. 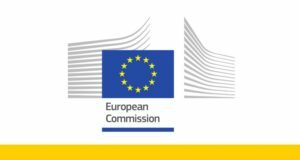 This project is being implemented within the four-year Framework Partnership Agreement of MFC and the European Commission within the EaSI Programme.